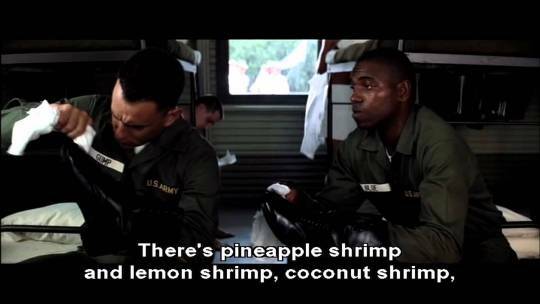 Butterfly, a song (probably) written about Endless Shrimp. mistakes. I let the shrimp win. Last night, I went back for round two. But this time, I was ready. With some expert advice from my co-workers, a heightened sense of self and a wonderful waitress named Laura to guide me, I made it through Endless Shrimp and lived to tell the tale. And you can too. It’s hard, but it’s not impossible. Below, I’ve rounded up the biggest mistakes I made and how you can learn from them. 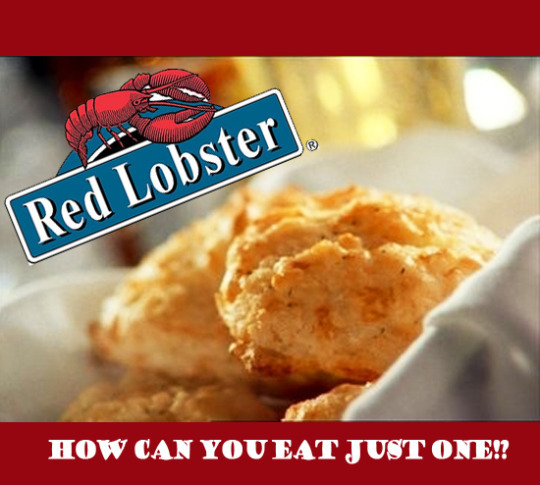 You can thank me later – preferably with the Cheddar Bay Biscuits you didn’t eat. You can’t. And that is the problem. third one. You’ll regret it. to avoid scurvy, so don’t skip that. consumed, leave it until the end. with your waitress to be sure. apparently need to eat 100 shrimp to make Red Lobster lose money). Laura also brought us some kind of tempura-style shrimp. I’m pretty sure she was actually an angel. Tapped out? Not to worry. 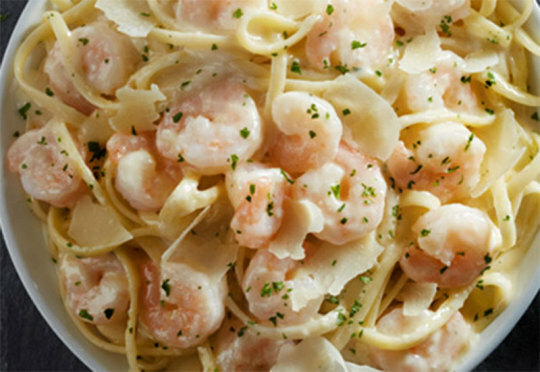 Most servers will let you take your leftover shrimp home (if you, unlike me, felt like you could ever eat shrimp again). 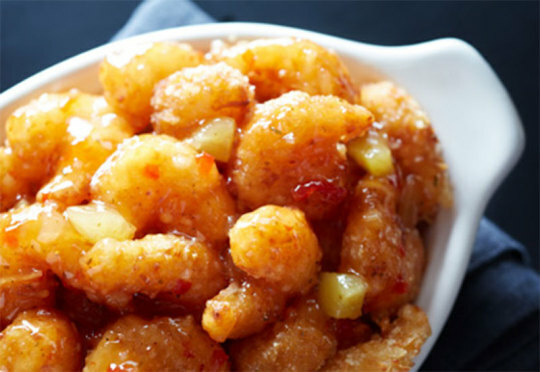 For best results, stick to the grilled options – breaded shrimp doesn’t look so good the morning after. follow any kind of dietary restraints, carry on. This is not the place for you.